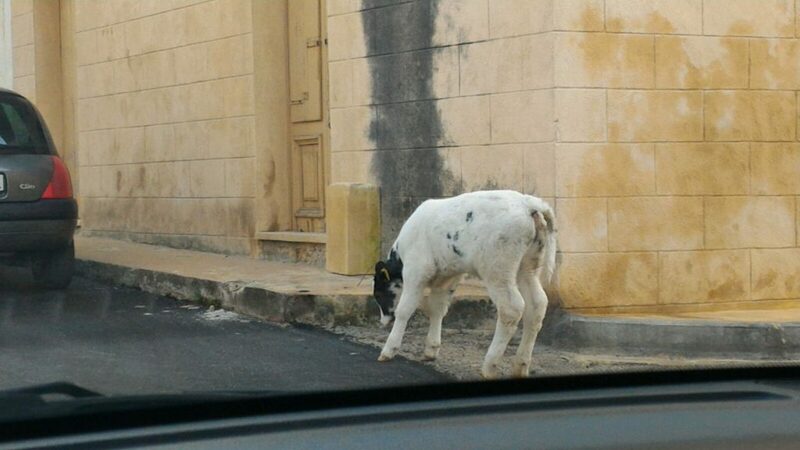 You never know who you will encounter close to the center of a Gozitan village! A car? yes, maybe. But traffic here, out of the main roads, is quite low. A person? more likely. 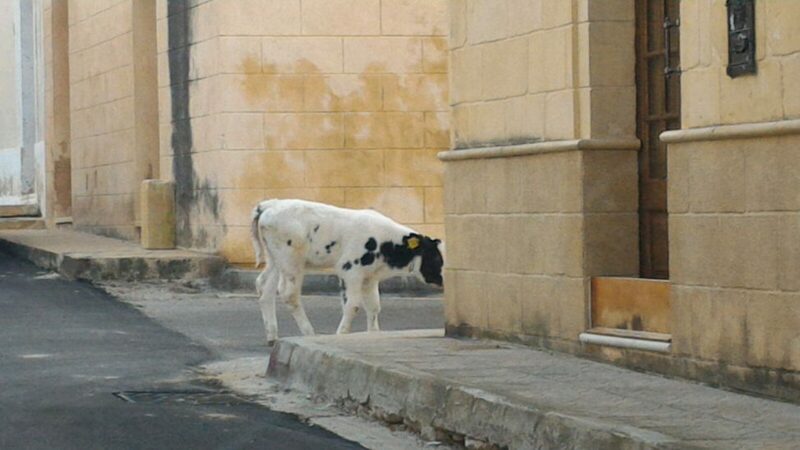 About 32.000 people live and work in Gozo.